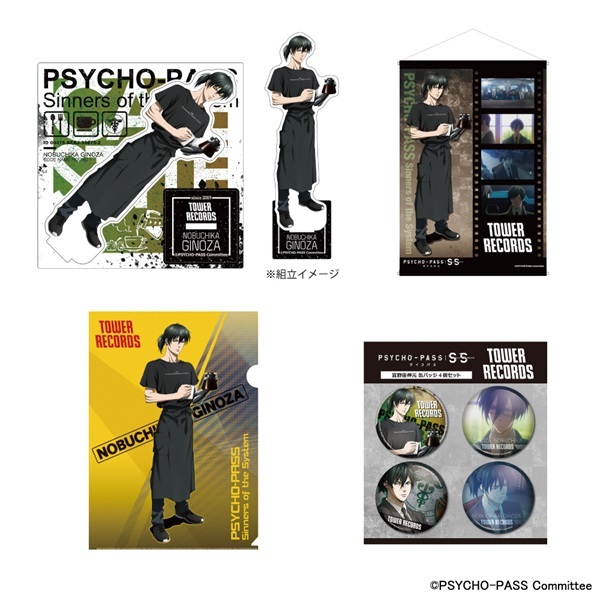 Psycho-Pass: Sinners of the System (PSYCHO-PASS サイコパス Sinners of the System) or Psycho-Pass SS is an upcoming anime film trilogy that will be released in theaters in 3 parts across Japan in 2019 on the following dates! 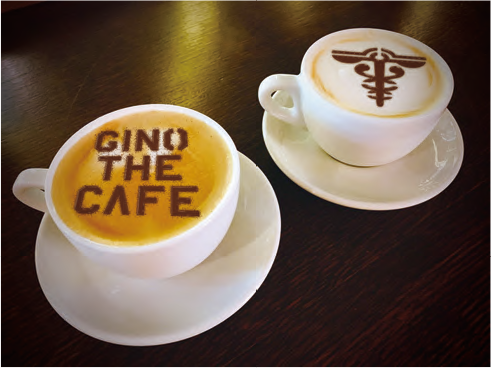 This collaboration pop-up café called ‘GINO THE CAFE’ will be held for a limited time with TOWER RECORDS CAFE OMOTESANDO (表参道店) location between 1/24/19 - 3/3/19 in celebration of the theatrical release of the Psycho-Pass: Sinners of the System trilogy across the country over the next few months. 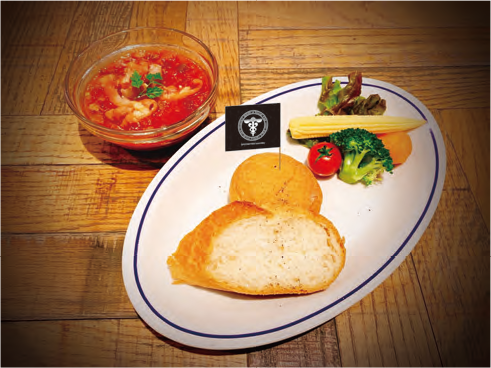 Specially designed menus, free order benefits, and exclusive café goods will be available for fans to purchase! UPDATE: The café has been extended from ending on 3/3 to ending on 3/17! A special limited time menu will be available from 3/4 - 3/17. This café will be held in two different periods. The menu offerings and order benefits may differ depending on the time of which you visit this café so please be advised! Reservations will not be accepted at this café. In the event of congestion a numbered ticket system will be used where you will receive a number and wait in a line. Please follow staff instructions for further information if this system is utilized at the time of your visit. An original postcard will be given out per order. The design of the postcards will change between the periods of 1/24 - 2/14 & 2/15 - 3/3. Pictures will be added at a later date. An original luncheon mat (A3 size) will be given out when you order a full 3 course collaboration menu set: 1 food + 1 desert + 1 drink item per order. The design of the luncheon mat will change between the periods of 1/24 - 2/14 & 2/15 - 3/3. Pictures will be added at a later date. Souvenir glasses can be added to your order for an additional 1,300円!